Combined media on photographic paper. 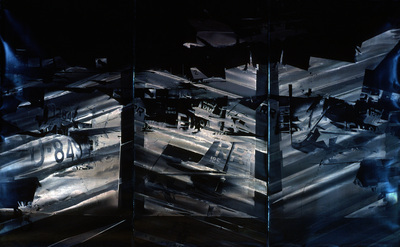 104" x 170"
Rankaitis, Susan, "RR Voor RF (Triptych)" (1983). Scripps Faculty Gallery. Image 49.